Third Plenary session: EU-Japan draft adequacy decision, DPIA lists, territorial scope and e-evidence. Home > privacy > Third Plenary session: EU-Japan draft adequacy decision, DPIA lists, territorial scope and e-evidence. European Data Protection Board – Third Plenary session: EU-Japan draft adequacy decision, DPIA lists, territorial scope and e-evidence. 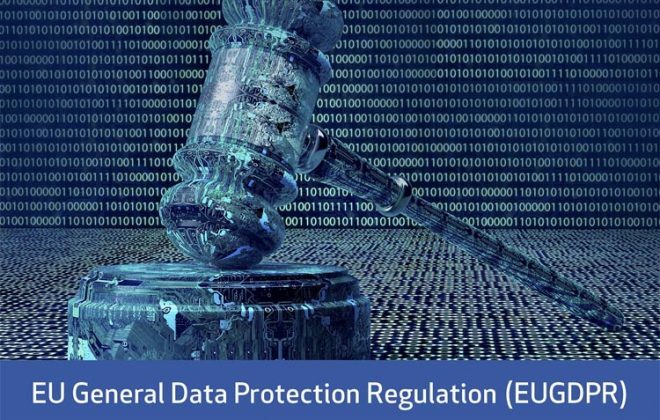 Brussels, 26 September – On September 25th and 26th, the European Data Protection Authorities, assembled in the European Data Protection Board, met for their third plenary session. During the plenary, a wide range of topics was discussed. The Board Members discussed the EU-Japan draft adequacy decision which they received from Commissioner Věra Jourová and have been asked to provide an opinion on. The Board will now thoroughly review the draft decision. The Board is determined to take into account the wide-ranging impact of the draft adequacy decision, as well as the need to protect personal data in the EU. The 22 opinions on the DPIA lists result from art 35.4 and art. 35.6 GDPR and are in line with earlier guidance established by the Article 29 Working Party. The EDPB adopted new draft guidelines, which will help provide a common interpretation of the territorial scope of the GDPR and provide further clarification on the application of the GDPR in various situations, in particular where the data controller or processor is established outside of the EU, including on the designation of a representative. The guidelines will be subject to a public consultation. The EDPB adopted an opinion on the new E-evidence regulation, proposed by the European Commission in April 2018. 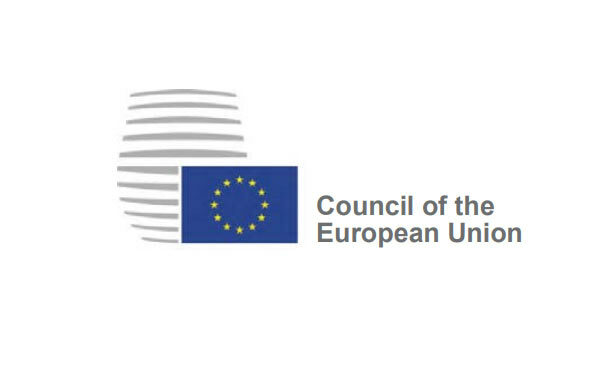 The Board stressed that the proposed new rules providing for the collection of electronic evidence should sufficiently safeguard the data protection rights of individuals and should be more consistent with EU data protection law.